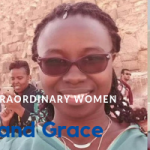 After many years of preparation, planning, collaboration and the tireless efforts of the SIOP Global Advocacy Committee under the leadership of Dr Gabriele Calaminus, we announce with great excitement that theInternational Society of Paediatric Oncology (SIOP) is now in official relations with the WHO as a non-state actor. The application and three-year work plan (2018 – 2020) were approved during the recent 142nd session of the WHO Executive Board held in Geneva (Switzerland) from 22–27 January 2018 and this new mandate provides SIOP with unique opportunities, privileges and responsibilities. 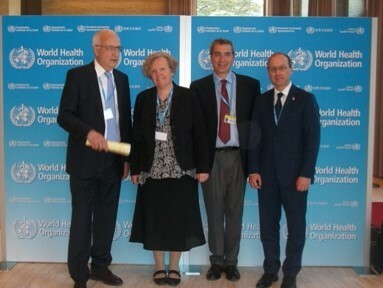 SIOP will have a presence at WHO meetings and collaborate within the rich network of WHO partners. 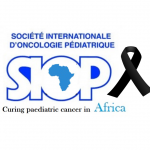 SIOP is now a step further in placing the fight against Childhood and Adolescent Cancer on the Global Agenda and making a difference in the lives of children with cancer and their families worldwide. The SIOP Global Advocacy Committee thanks the SIOP community and all partners for their continuous support during the application process.